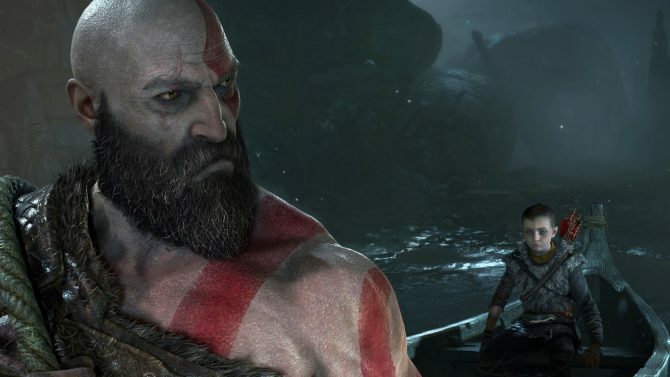 Someone at Sony Interactive Entertainment misplaced two letters in the God of War title, with hilarious and super-cute results. 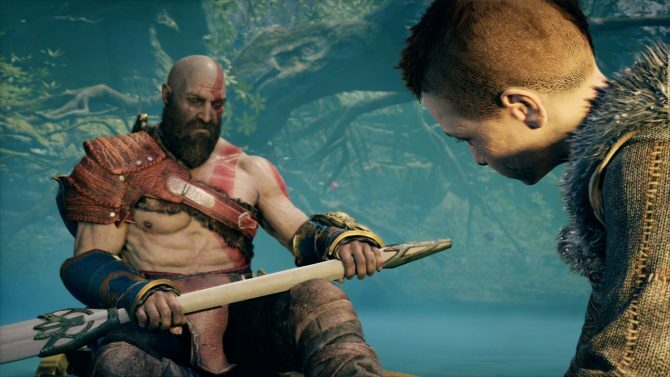 Could the launch day of God of War go through without someone making a pun on its title? Probably not, and in fact, it didn’t. 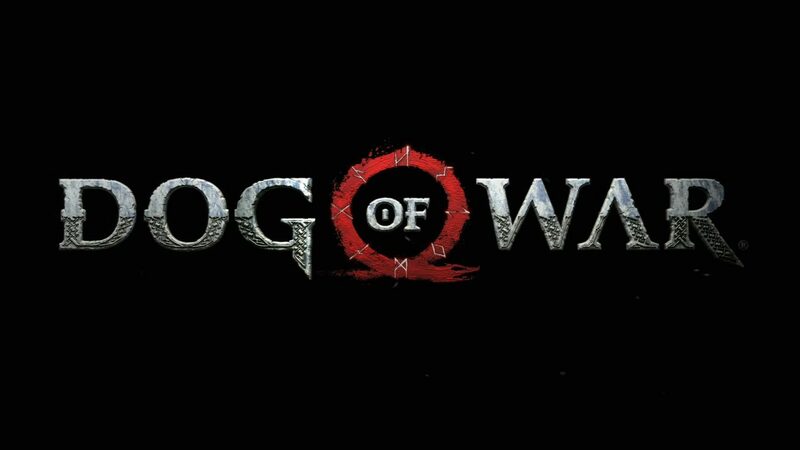 Funnily, the pun came directly from Sony Interactive Entertainment’s European arm, in the form of the obvious but hilarious “Dog of War” trailer. If you can’t see where this is going, you can simply watch the trailer below, and laugh. I’m pretty sure this is the funniest thing you’ll see today, besides a certain grumpy old man talking about “the direction of deer.” You’ll know when you see it. If you want to learn how we feel about this epic masterpiece of a game, you can also check out our full review. You can also watch videos showing the unboxing of the spiffy review kit, the first thirty minutes of gameplay on PS4 Pro, the game’s upcoming photo mode, and prototype footage from 2015, showing just how much the game evolved in three years. 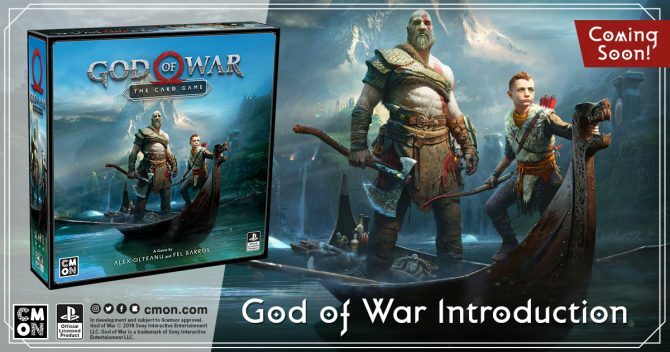 God of War officially released today, April 20th, exclusively for PS4. If you haven’t purchased it yet, you can do so on Amazon. 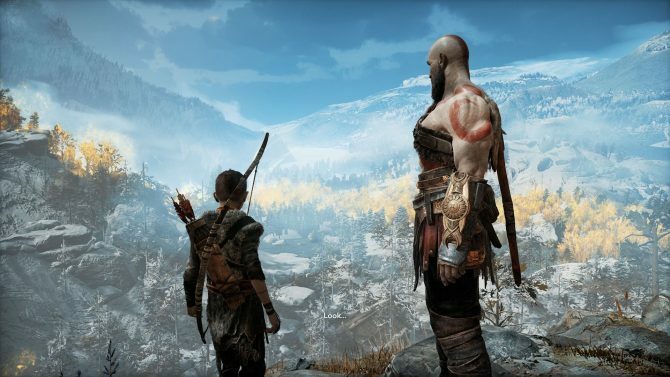 To celebrate the game's one-year anniversary in just a few days, Sony Santa Monica released a new "One Year Later" trailer for God of War.